It’s no surprise that coffee is one of the most popular drinks worldwide. The extra surge of energy it offers is arguably imperative to getting each morning started. Regardless if you have little ones who wake you up at dawn, or you have a big meeting first thing – coffee is always a good choice. However, not all are convinced that coffee is a miracle in a cup. Between the age-old rumor that it stunts your growth, to Other reports that coffee is mold-filled and causes inflammation, coffee often gets a bad reputation. True or not, there are also studies that show that the effects of coffee on health can be positive and possibly linked to longevity. According to one study discussed on livescience.com, coffee consumers who drank more than 8 cups of Joe a day, over a 10-year period, were linked to having a lower death risk. Note that the studies are based off of coffee itself, and do not include the sugary and likely cancerous ingredients we love to add to our morning cup of frothy delight. 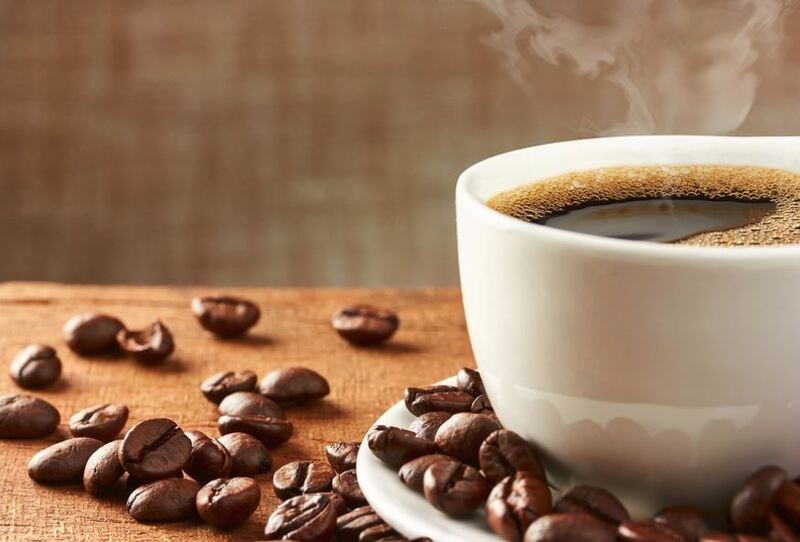 Setting those coffee additions aside, nutrition professor at the University of Guelph in Ontario, Terry Graham, believes that the chemicals and antioxidant rich compounds in coffee generally reduce the risk of diseases. This seems to be a common opinion when interpreting the results of studies on coffee and longevity, and although they are by no means all conclusive, they do ease some of the guilt coffee drinkers may feel. Rick and Teri Have been top producers for over 30 years in the Southern Nevada and have been ranked in the top 50 agents in the US by the Wall Street Journal out of over 1.3 million agents. 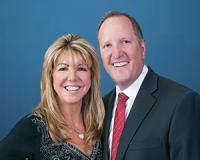 They have sold over 7,000 homes in both stable and challenging markets. Their strategies and incredible systems to represent buyers and sellers can not be matched! Sellers enjoy netting top dollar in the least amount of time with their massive marketing and ability to stay ahead of the curve! This Top Producing Team has consistently been in the top 1% of agents Nationally for the last 30 years. They are national speakers and are highly sought after by many who want to get to the next level in their business. They also serve on Professional Standards at the Greater Las Vegas Association of Realtors and are Senior Faculty Instructors. Their list of credentials are endless! "I can not express how impressed I am with the Brenkus Team!! The team listed and sold my house in one month! I highly recommend the Brenkus Team to all!! Awesome customer service!!"